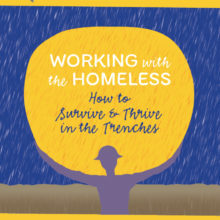 Getting the Homeless Back to Work. 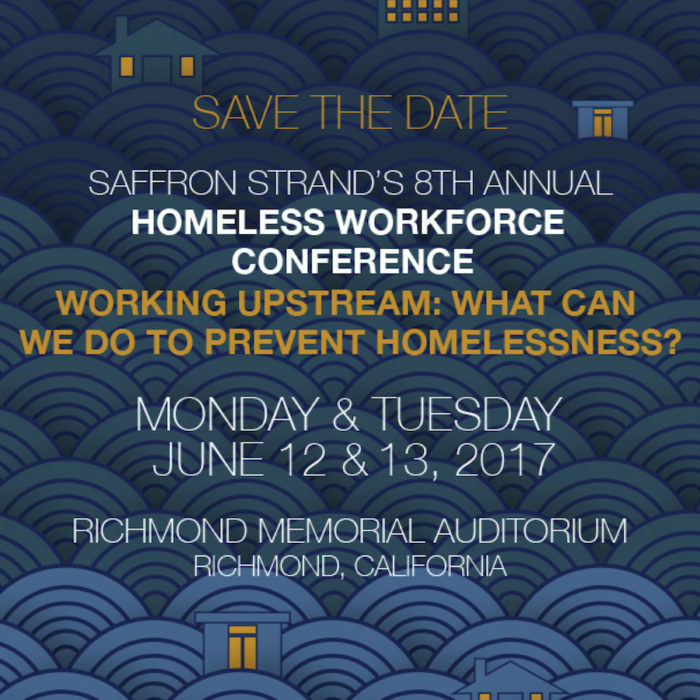 Saffron Strand, Inc. is an all-volunteer 501(c)(3) non-profit membership organization whose mission is to get homeless people and those at risk of homelessness off the streets and back to work. 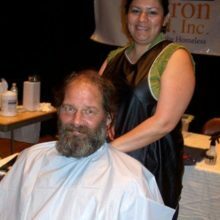 Those who join Saffron Strand become members of a unique intentional community that is dedicated to getting all members back to work. 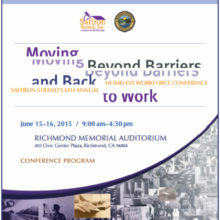 Members help run the organization, including our national annual Homeless Workforce Conferences that provide specialized employment services training for professionals and others who help vulnerable populations. 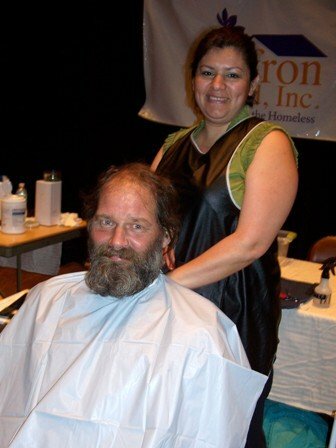 After more than a decade helping the homeless re-enter the workforce in Richmond and the East Bay area of California, Saffron Strand, Inc. has relocated to Albuquerque, New Mexico. 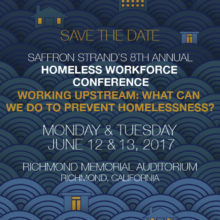 “We really appreciate the dedication and commitment of Saffron Strand board members and volunteers who helped the homeless recover and advance their lives during our time in California,” said Yvonne Nair, founder and CEO of the all-volunteer non-profit organization established in Richmond in 2008. 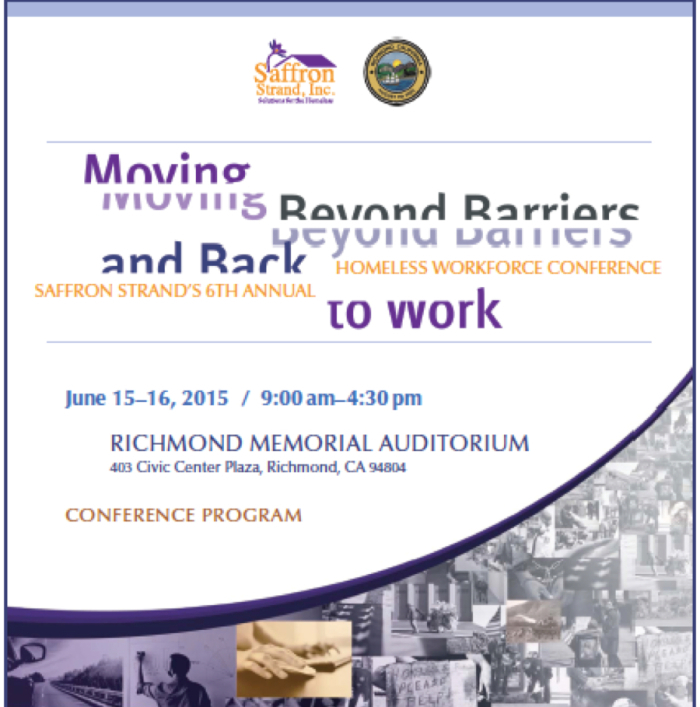 We chose the name Saffron Strand to symbolize our work. The crocus flower, enfolding its precious strands of saffron, must withstand parasites, predators, and hostile environments. Producing saffron demands the intensive, attentive work of dedicated people. 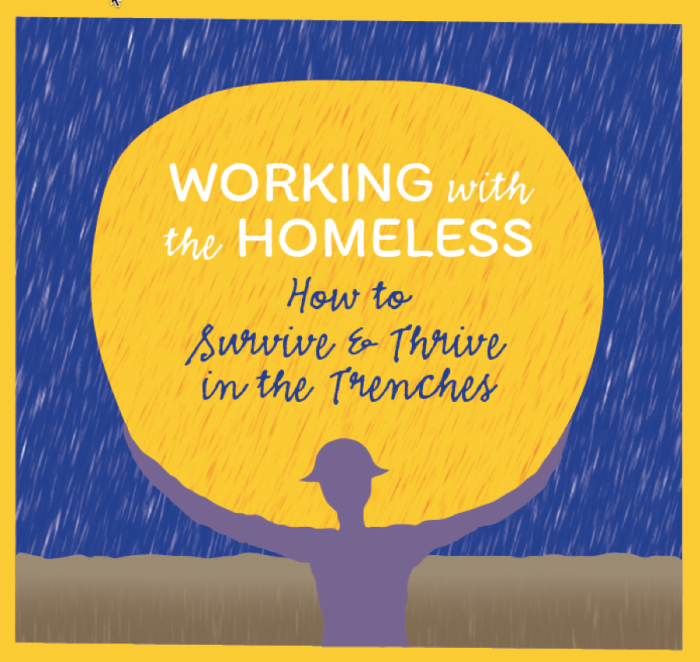 Likewise, with care and dedication, we can help empower the homeless and those at risk of homelessness to overcome their personal challenges and re-enter the workforce, becoming productive members of our communities. When they thrive, they bring their precious gifts to the world we share. from the hardy crocus flower."